I’m happy to announce that on July 24th at 12PM PT, I will be speaking on a live webcast from the Salesforce.com studios in San Francisco along with Jill Rowley. 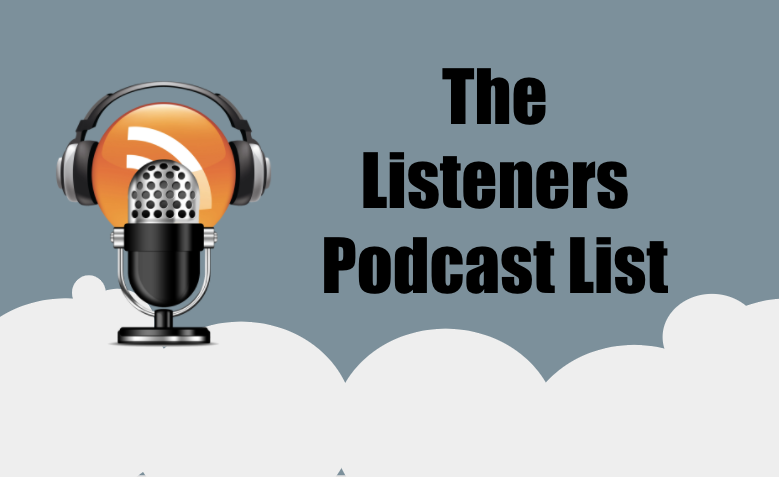 You might remember the Salesforce Live event from last year “Social Media for Sales with Salesforce” Ashish Vazirani of ZS Associates, Nasi Jazayeri of Chatter.com and Jamie Domenici of Salesforce. 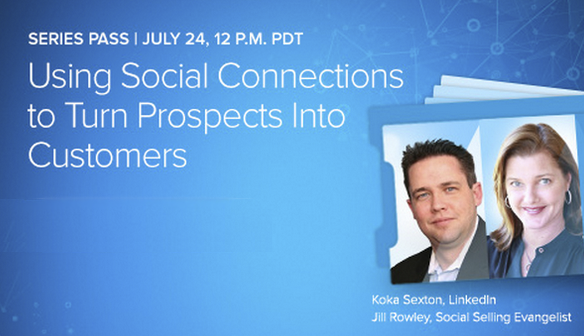 This time along with Jill Rowley, I will talk about the topic “Using social connections to turn prospects into customers.” Though I’m not the biggest fan of the word “prospects” it’s just a matter of semantics. One of LinkedIn’s core values is Relationships Matter and it also happens to be the theme for the year, so it’s very fitting to have a webcast that talks about the importance of your professional relationships and how they can help you in sales. 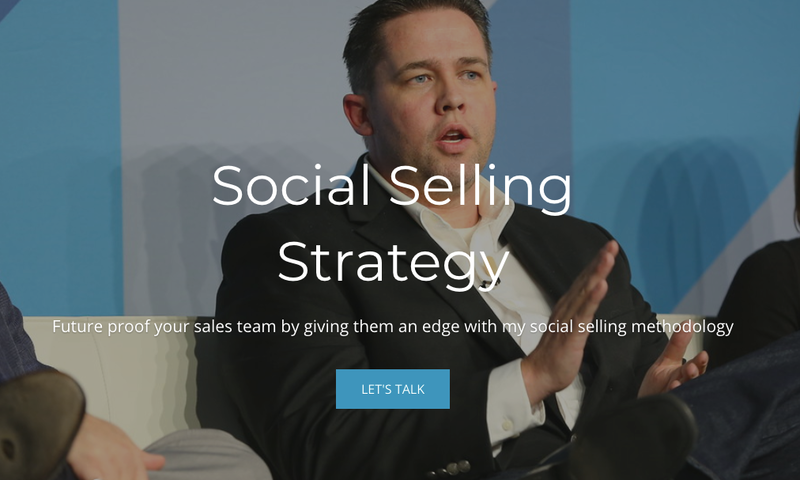 It’s amazing to me to see social selling getting so much exposure, I believe it has finally hit a tipping point and companies can no longer ignore the importance of social networks in the sales process. With LinkedIn now over 300 Million Members building your professional network and being able to access the right people, and build relationships with them is so much easier than it was just a few short years ago. Salesforce has been a great partner in the education process and has helped spread the word in so many ways. This is going to be a webcast you will want to attend.